Which job should you choose? Fulltime work isn’t for everyone. Some workers are at a point in their lives where they want to spend more time with their families and less time at the office. Others need to be able to balance taking care of children or sick relatives with earning a paycheck. For those looking for something different than the traditional 8-to-5, part-time work can be a great option. 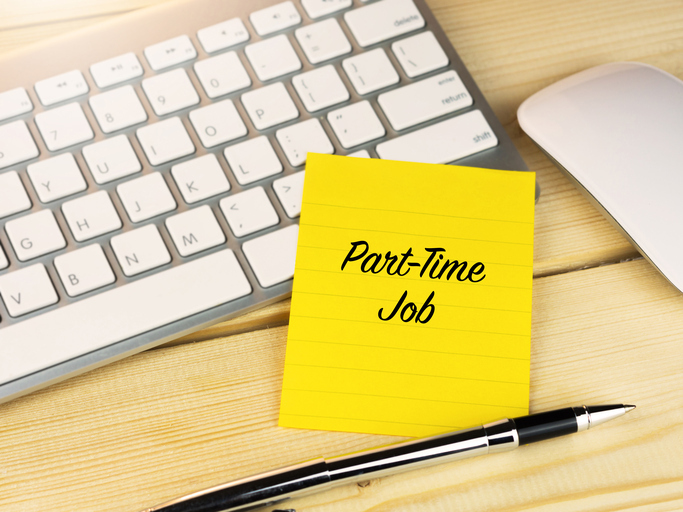 Last month we conducted a poll asking voters what type of part-time work they would consider. Professional/office position came in first with over 27% of the votes, followed by data entry with 21%, and customer service/call center in third with 17% of the votes. For much of our audience, part-time work is a great choice for later in life. Industrial positions are harder to do, so desk jobs become attractive. Taking a few hours to work behind a cubicle or in a call center is worth it to be able to spend time with your family. Headquartered in Oklahoma City, Express Employment Professionals is a leading staffing provider in the U.S and Canada with over 800 locations. If you have any questions about part-time work in your area or job search in general, feel free to contact your local Express office or fill out our online contact form. 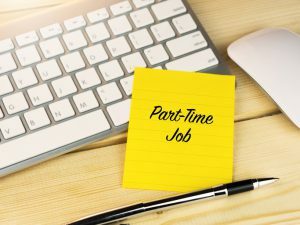 Are you a part-timer? What kind of work do you do? Let us know in the comments section below!